On Sunday the weather in the Philadelphia area was to be very hot. High’s near 90F and humid. A good opportunity to train for the weather in Israel for the Maccabiah Games. The plan for Sunday was to jump in a 5K called the Run for Food 5K. 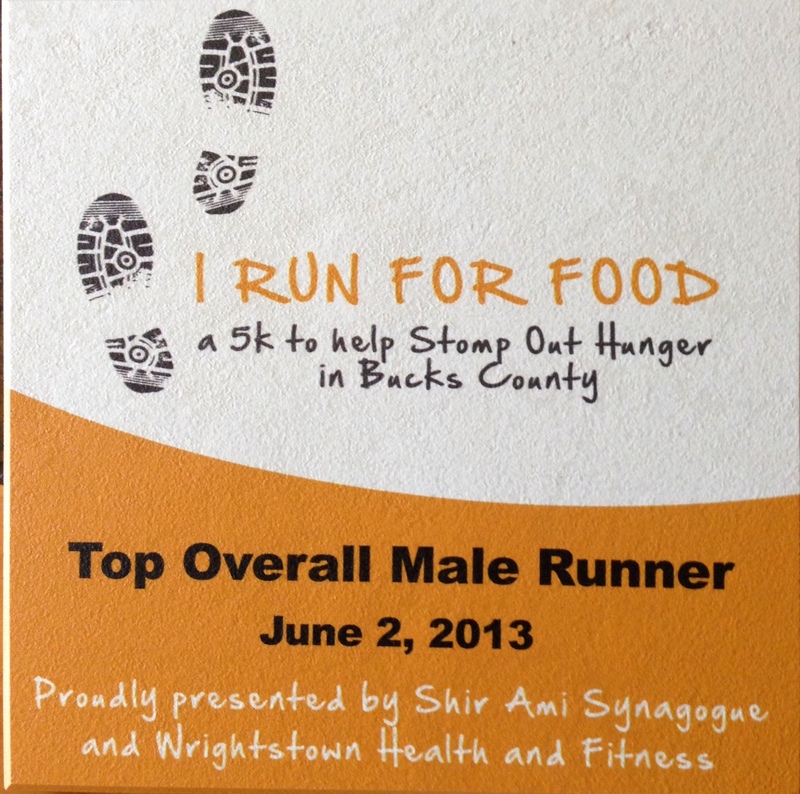 The race was sponsored by my Synagogue, Shir Ami and all the proceeds went to support a local food bank. 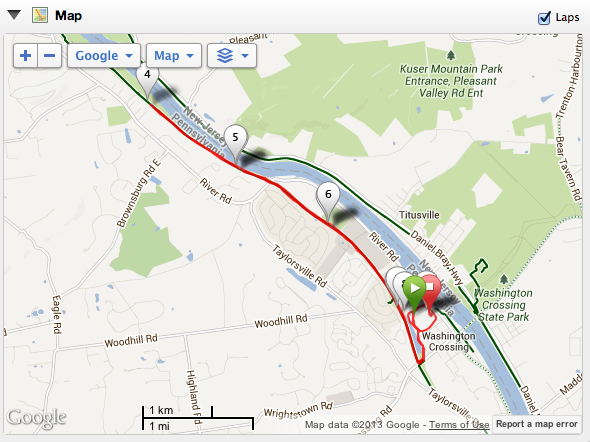 The race was also in Washington Crossing, PA which gave me the opportunity to get in 10 miles in the heat after the race. 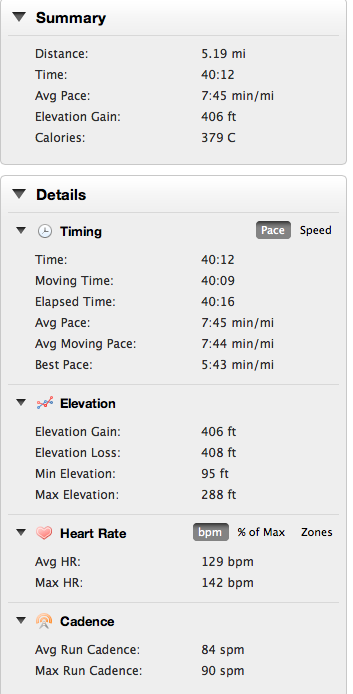 So the total plan was 3 miles warm up, 5K race then 10 miles after. 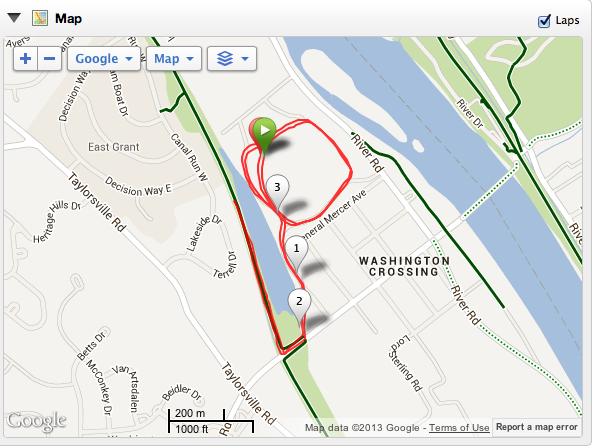 I arrived at Washington Crossing Park (PA side) by 7:30am and was one of the first runners there. I expected that as I wanted to get my bib number and review the course. 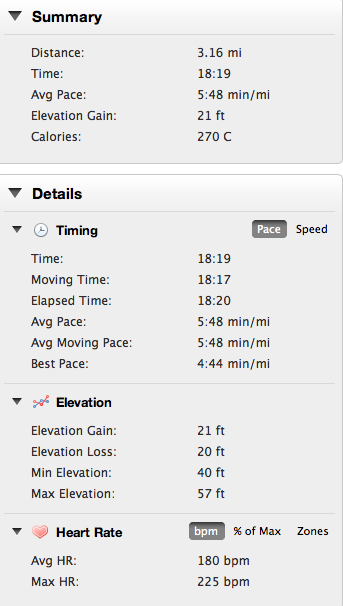 Also, I wanted to get in that nice long warm up and not feel pressured or rushed. After getting the bib, I had time to continue drinking water and at 8:00am take some power gel chews. At 8:15am I started the warm up. 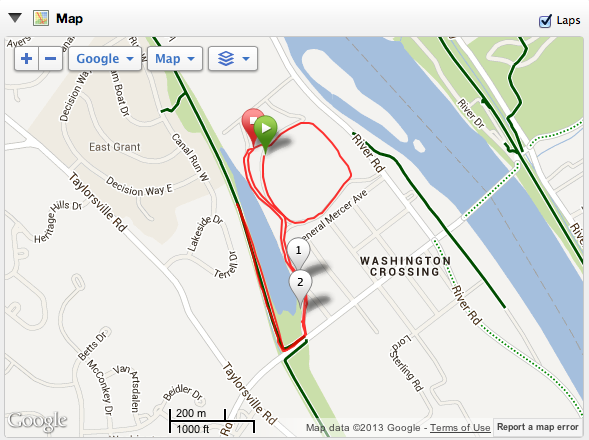 I ran the course and although flat I would not call it fast. 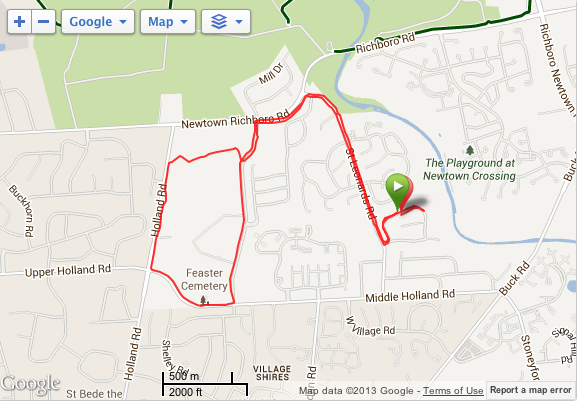 There were many turns including a hairpin turn at halfway. The opening and closing miles were on pavement that is somewhat uneven with potholes. Not terrible but enough to take you out of a nice rhythm. I tried to look where the potholes were and remember them for the race. It was already VERY hot. 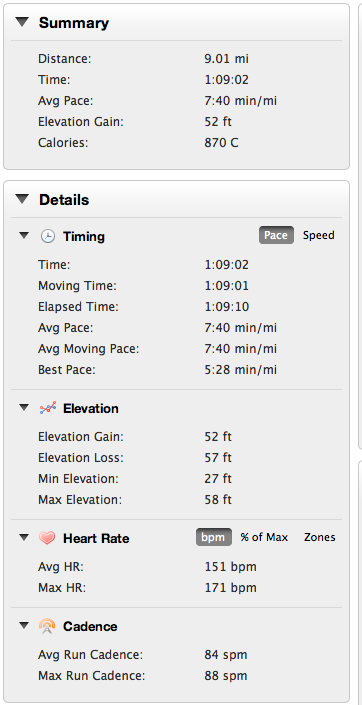 The goal was to win the race but also, if possible, make sure I had enough left to get in a solid 10 miles in the heat after. Warm up on the course. After the awards I made sure I hydrated well had a few power gel chews and went back out with a water bottle. At this point it was 10:15am and getting really hot. 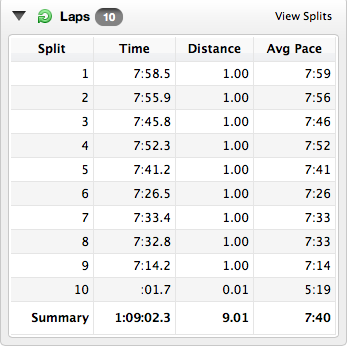 I ended up running 9 miles instead of 10 as my HR was getting high and I wanted to finish the day feeling good. 9 was plenty and if I over did it in this heat it could take a few days to recover. Once I stopped I had some more water. Luckily I was smart enough to put a cooler in my car with several ice packs and a bunch of water bottles. The water was still nice and cold even though my car had to be 130F inside. I also put my recovery bar in the cooler. Good thing or that would had been a melted mess. On Monday the temps were cooler and it was rainy. I got in a recovery 5 miles on the CRS Loop. The legs felt good so I obviously did not over do it yesterday. 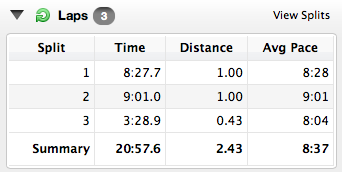 It felt good to run in the rain. I got out at 6:00am and with the rain I did not see anyone else out which I like. 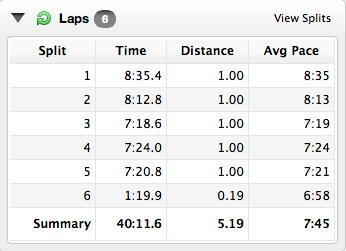 Just a nice quiet easy run. Monday night was a push-up and core workout using the stability ball. 42 day until I leave for Israel, 44 days until the opening ceremony and 49 days until the Maccabiah Half Marathon. 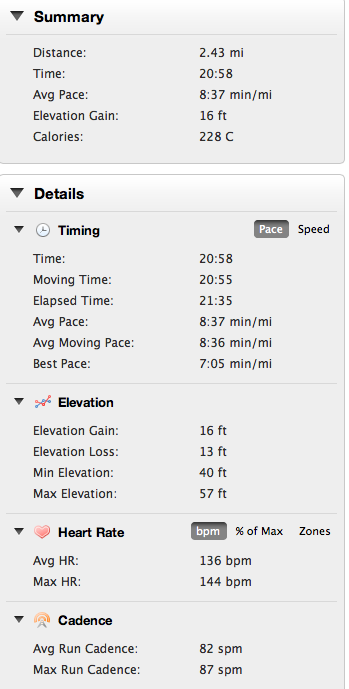 ← Easy Day 5 Miles and a Busy Saturday! I followed the guy with the red socks. Those potholes and the hairpin was not easy with the double stroller but ‘we’ made it. The boys probably didn’t even notice there was a race on. Well done Mike.